In 2011, Jacoby Development acquired a 109-acre former Ford Motor Company Plant in Norfolk, Virginia. The site benefits from several infrastructural features including Norfolk Southern Rail connection, a 450-foot pier on the Elizabeth River and close proximity to several highways. The project attracted strong interest from logistics firms, and Jacoby sold its primary site to Katoen Natie, a global logistics provider, which is now operating a 668,000 SF distribution facility on the site. 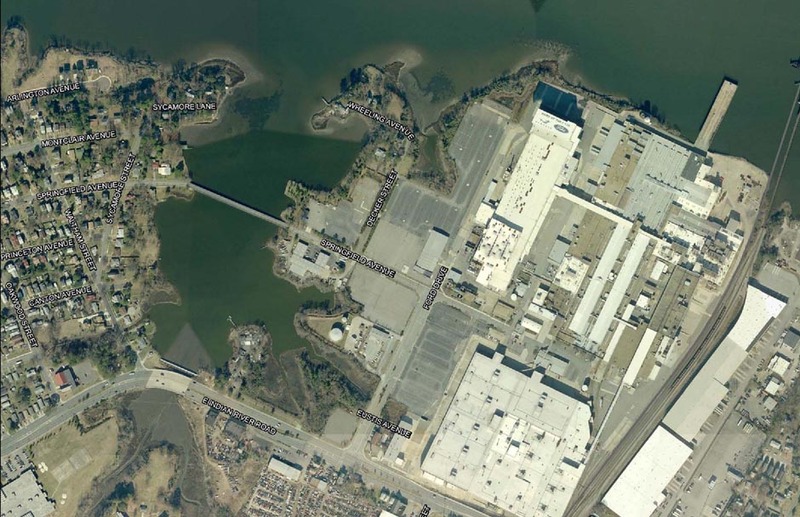 Manufacturing and logistics park located on 100 acres of the former Ford Motor Company Plant in Norfolk, VA.